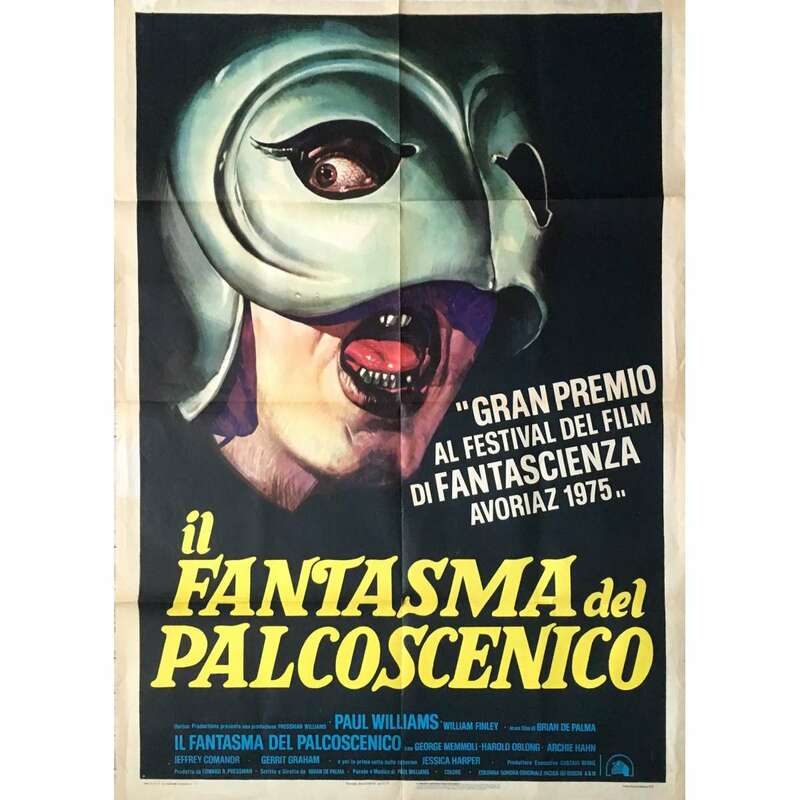 Phantom of the Paradise is a 1974 musical film written and directed by Brian De Palma. The story is inspired of The Phantom of the Opera, The Picture of Dorian Gray and Faust and also briefly references Frankenstein and The Cabinet of Dr. Caligari. Paul Williams, who plays the Satanic record producer Swan, has also composed the music of the film.